Anand FHP right Angle gear motor is available with single or three phase motors. Compact in size with foot or flange mounting arrangement. 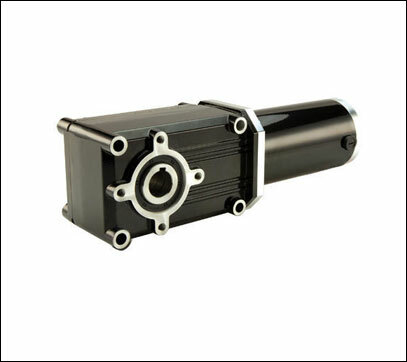 Anand underdriven Worm Reduction Gearbox with integrated (solid) foot mounting. Range :1/6 to 1 HP. Ratio : 5:1 to 70:1 . .
Output shaft : As required horizontal (LH / RH) / Vertical (up or down). Also hollow output shafts can be provided. Keeping in mind the diverse requirements of the clients, we offer an extensive range of Right Angle Gear Motors that are acclaimed among the clients for high quality and immaculate performance. 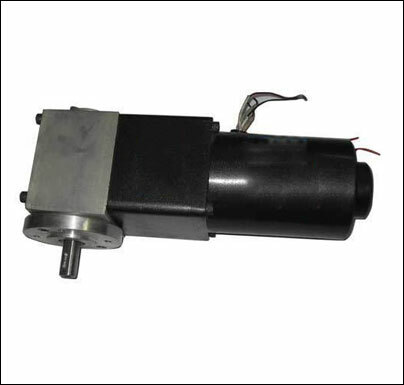 We offer them with single and three phase motors and are compact in sizes. Right Angle Gear Motors are delivered with foot or flange mounting arrangement. • Output Shafts: As required horizontal (LH/RH)/vertical (up or down). Also hollow output shafts can be provided. 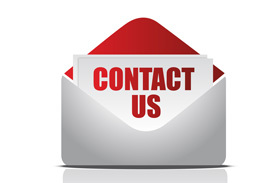 We hold expertise in offering our clients an exceptional range of FHP Right Angle Gear Motors that are fabricated with precision. Our entire product range is sturdy in construction and is dimensionally accurate. We offer them in standard sizes and grades and are delivered as per the exact requirements of our discerning clients.